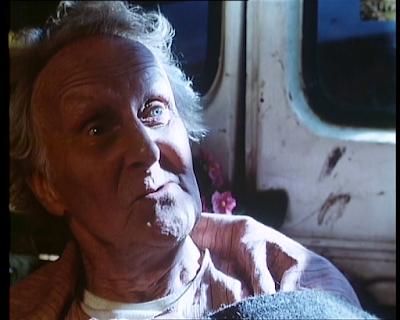 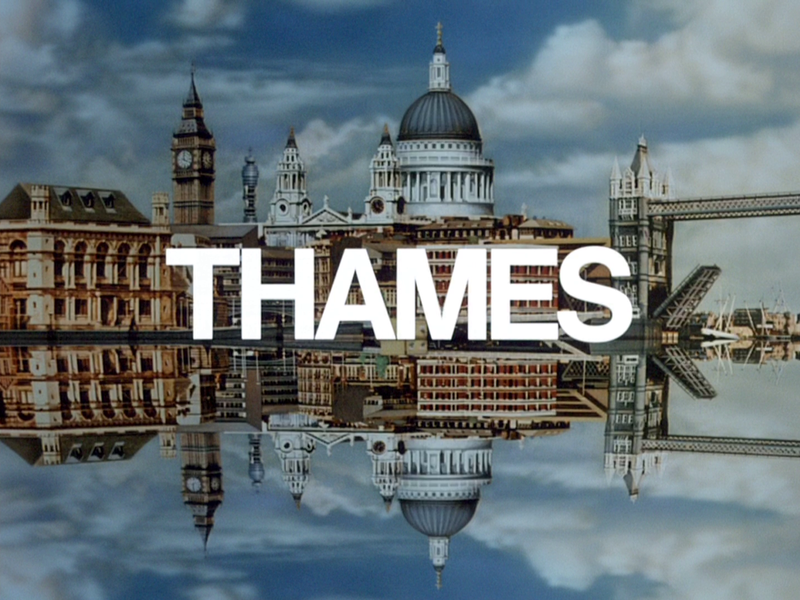 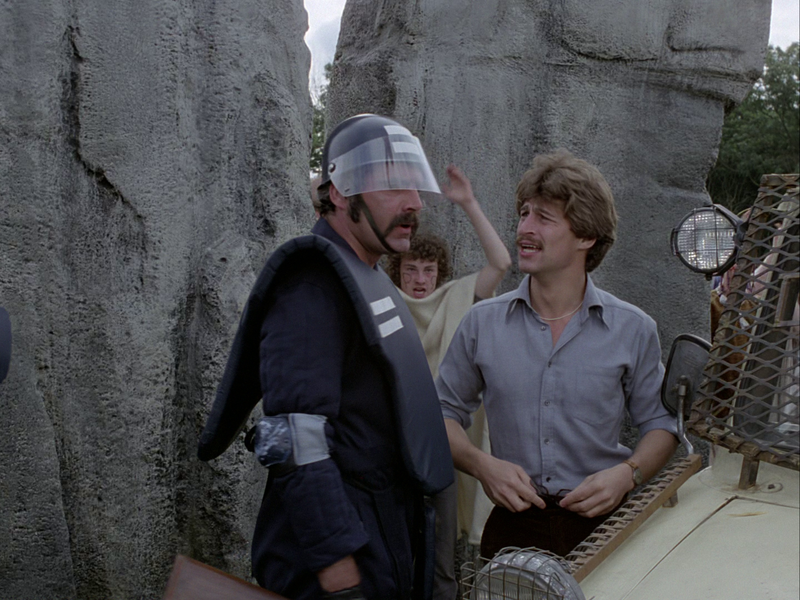 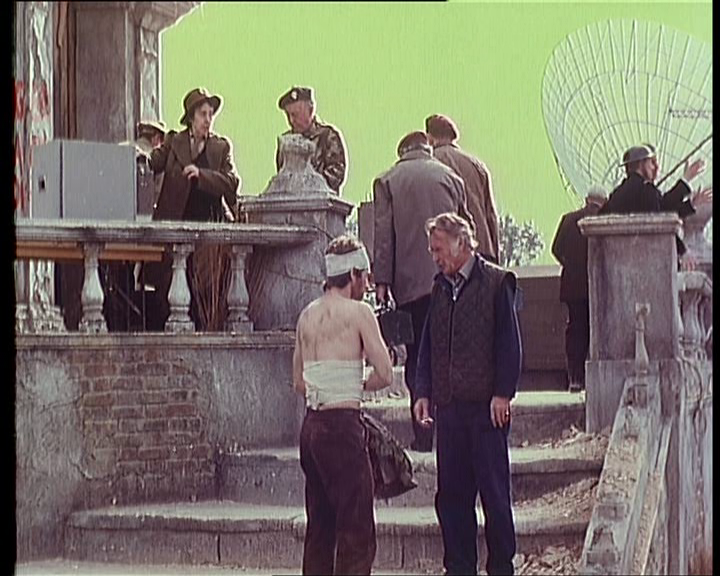 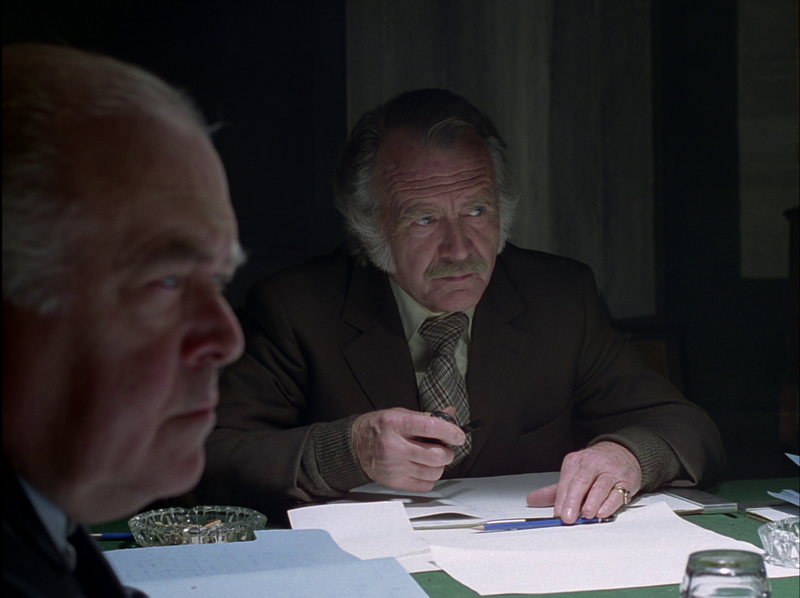 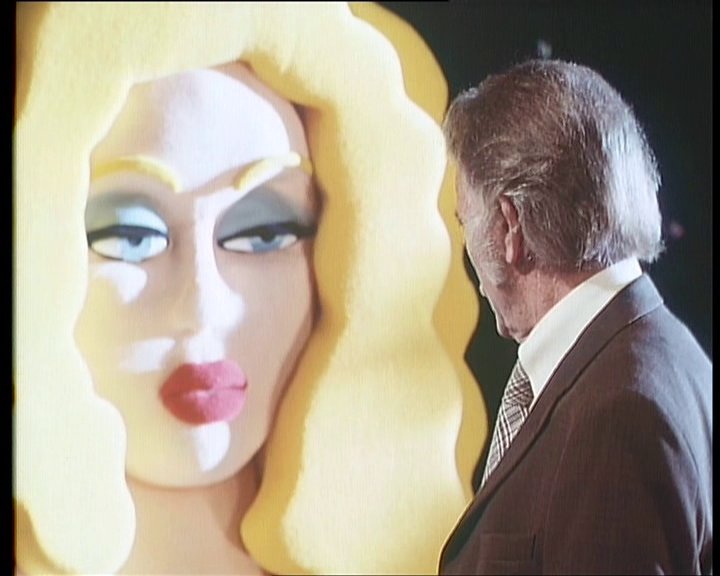 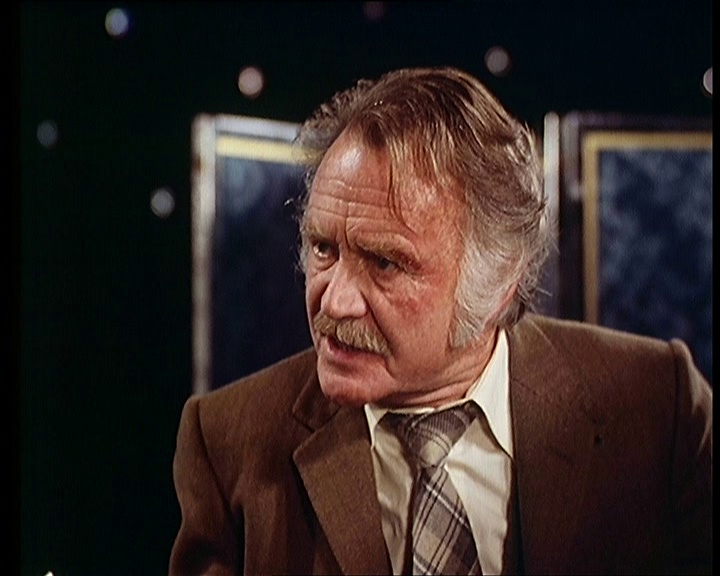 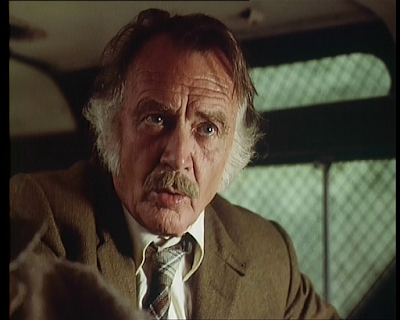 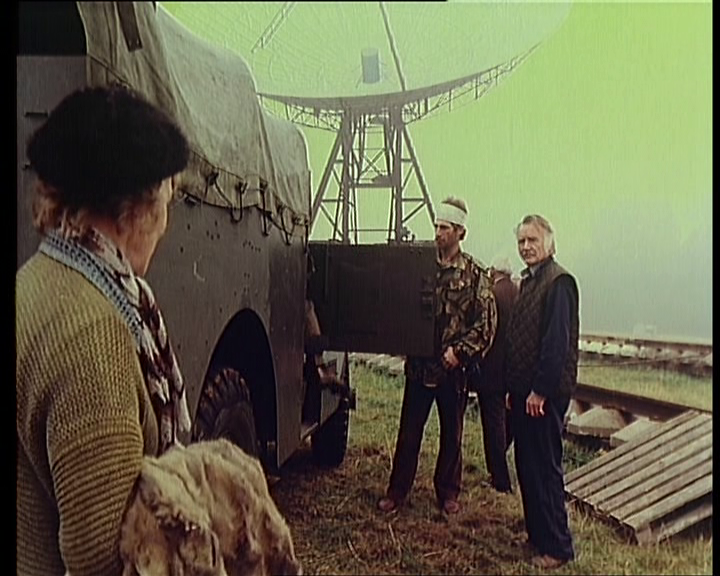 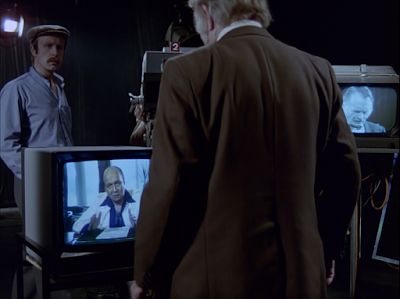 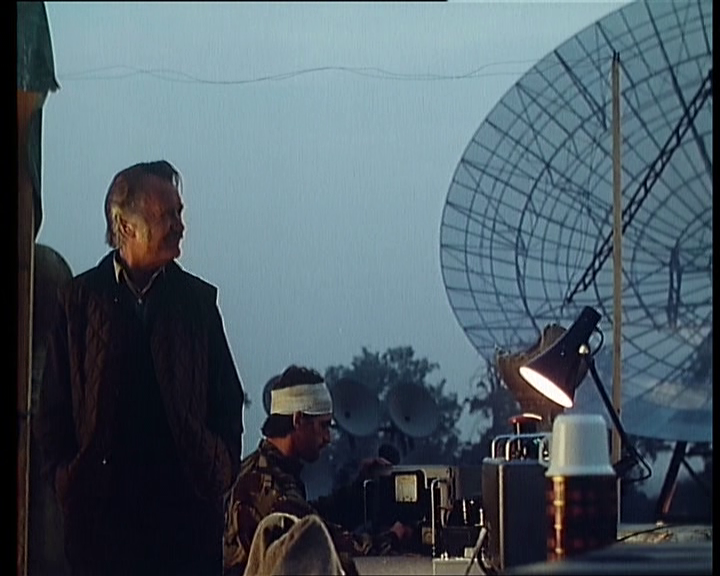 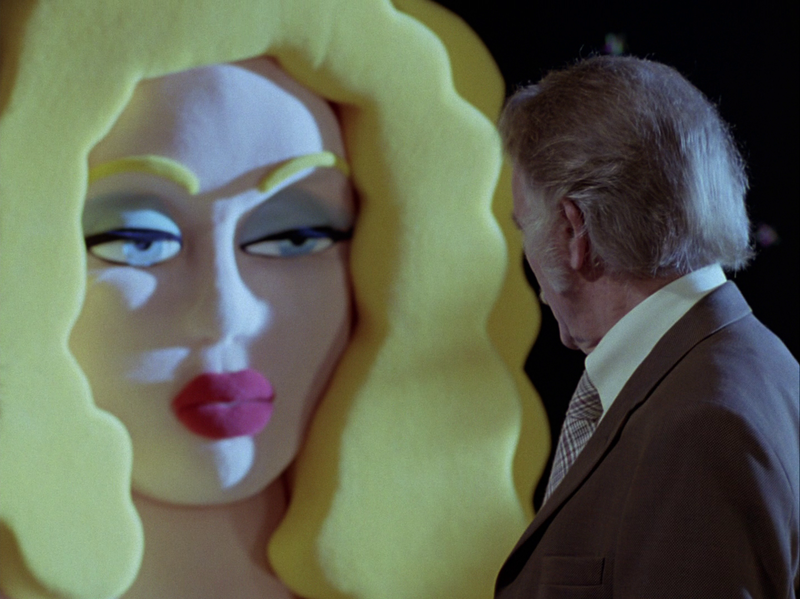 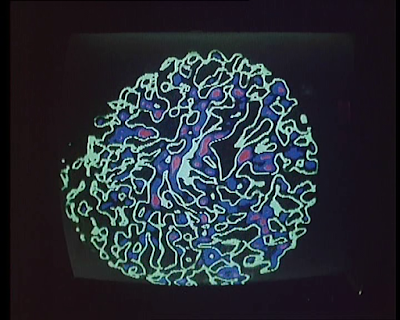 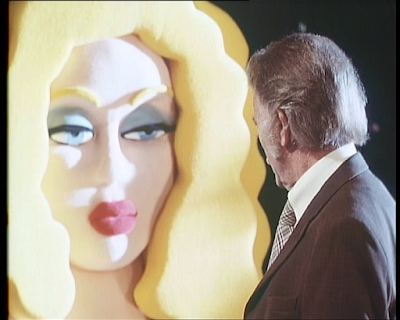 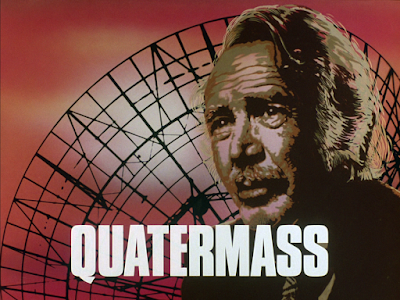 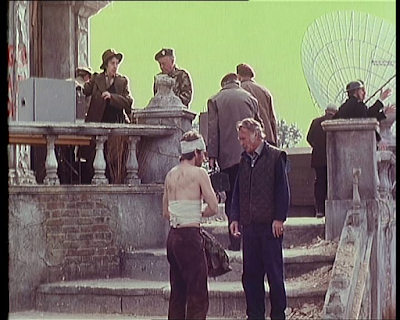 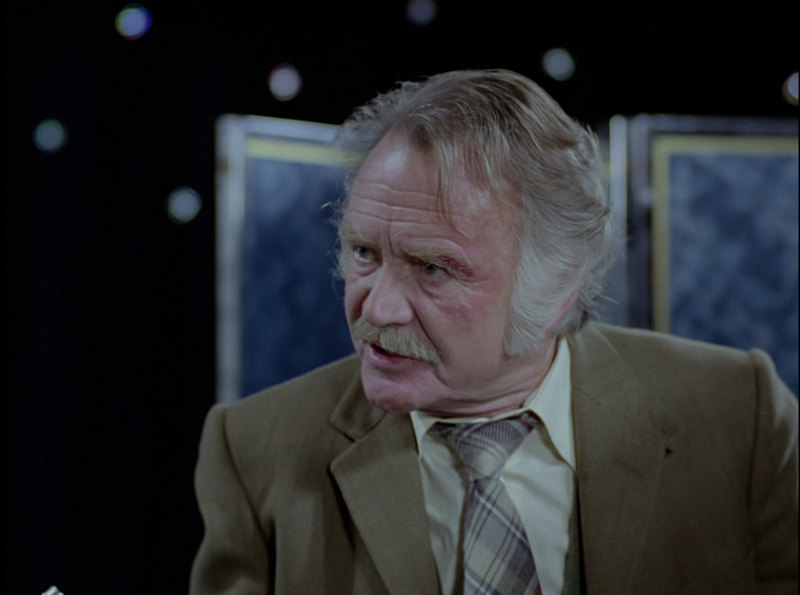 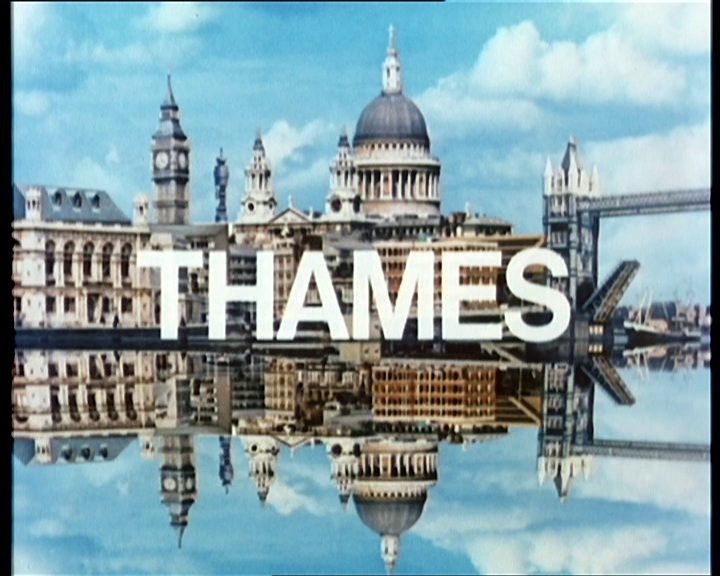 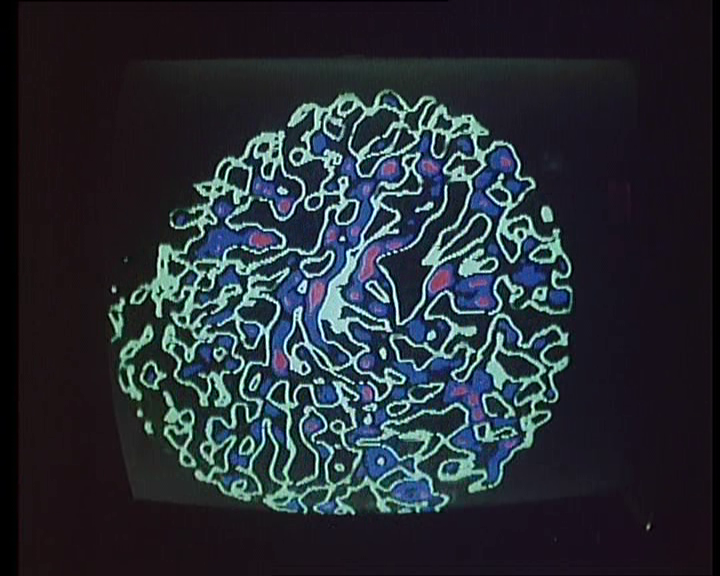 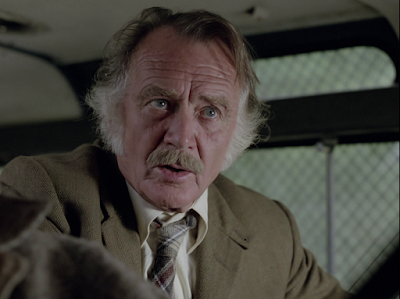 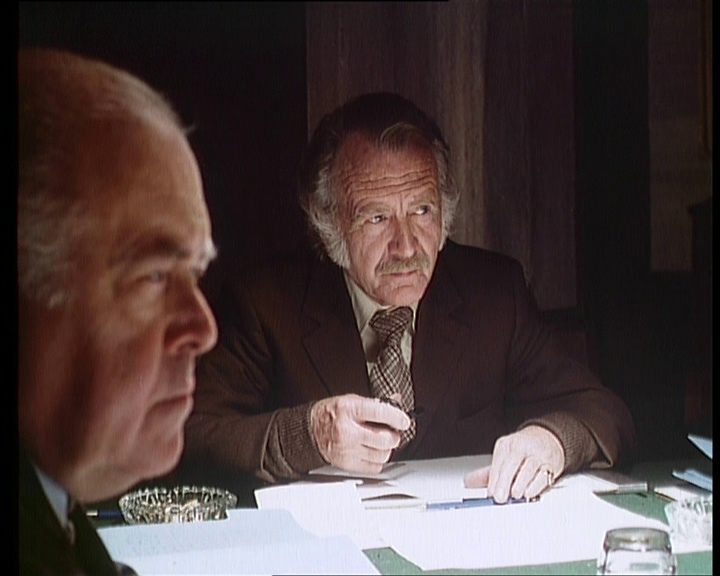 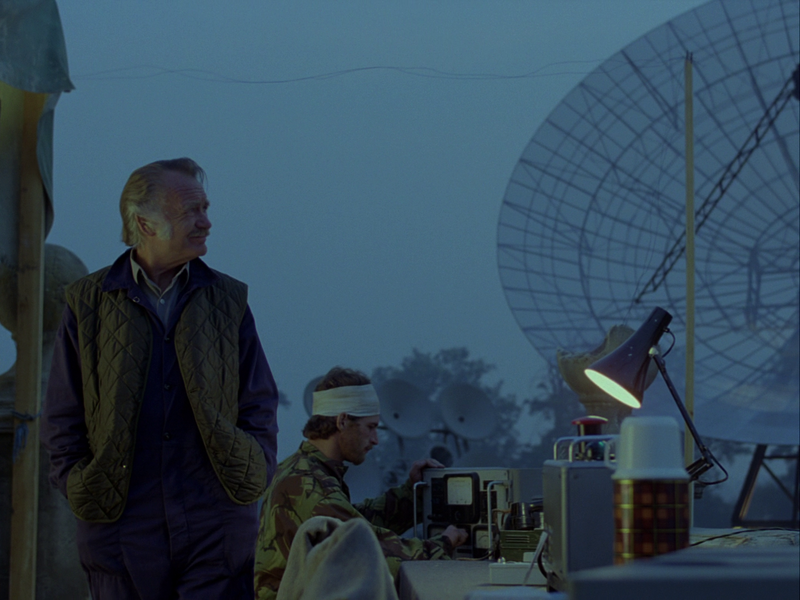 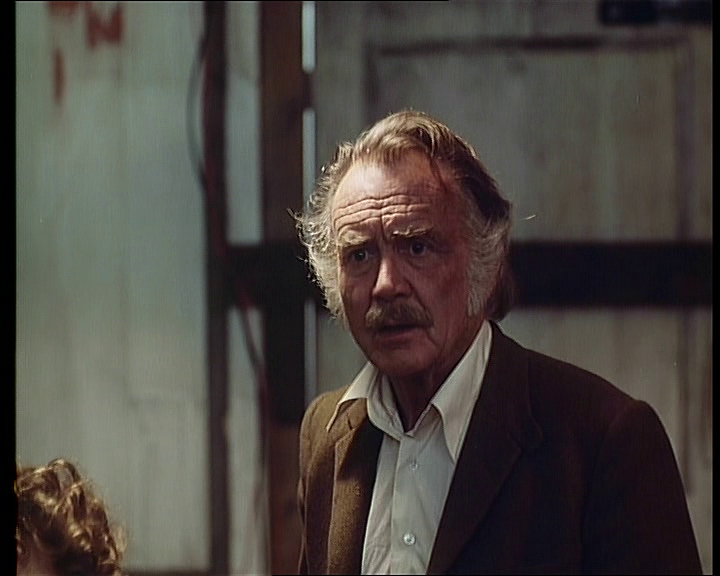 Network is releasing the Thames television Quatermass on July 27th on both DVD and Blu-ray. Although I will be following up with a full review, I did want to show some comparison shots between the ClearVision set from 2003 and the new Network Blu-ray. 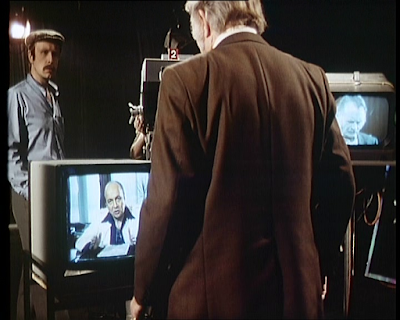 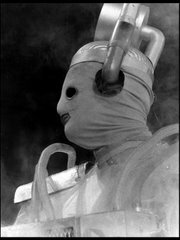 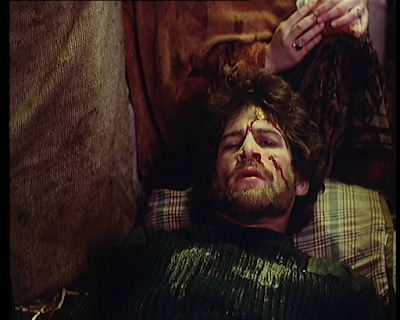 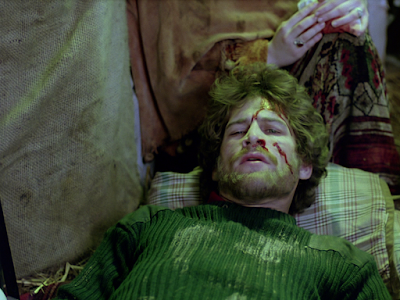 The ClearVision set was sourced from 16mm prints (or from pre-existing video masters sourced from 16mm film) whereas the new Blu-ray is sourced from the 35mm negatives. The work done on this set is stunning and this is a fun preview of what is going to be available 27/07/15. 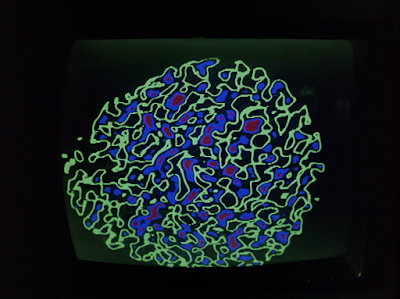 Click on image to see the size difference. 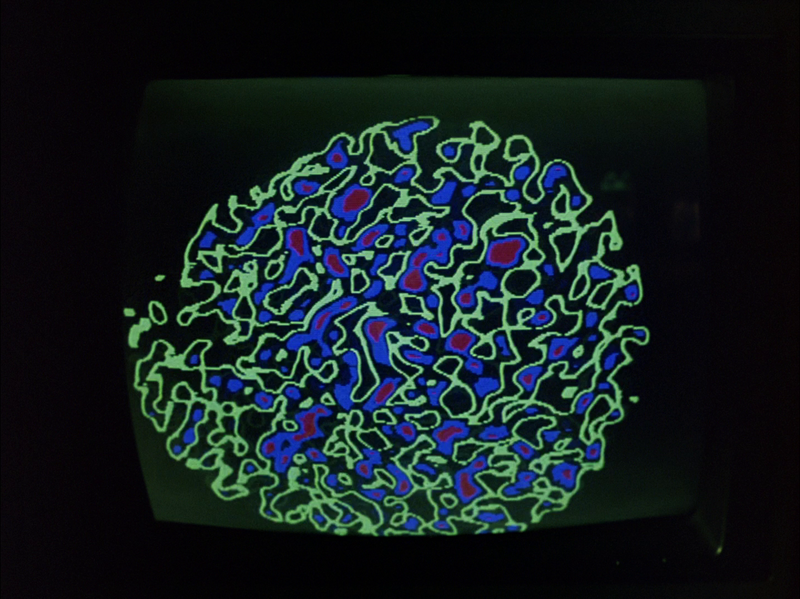 Top image SD and bottom image is (obviously) HD. Ad caps are intact on this release. 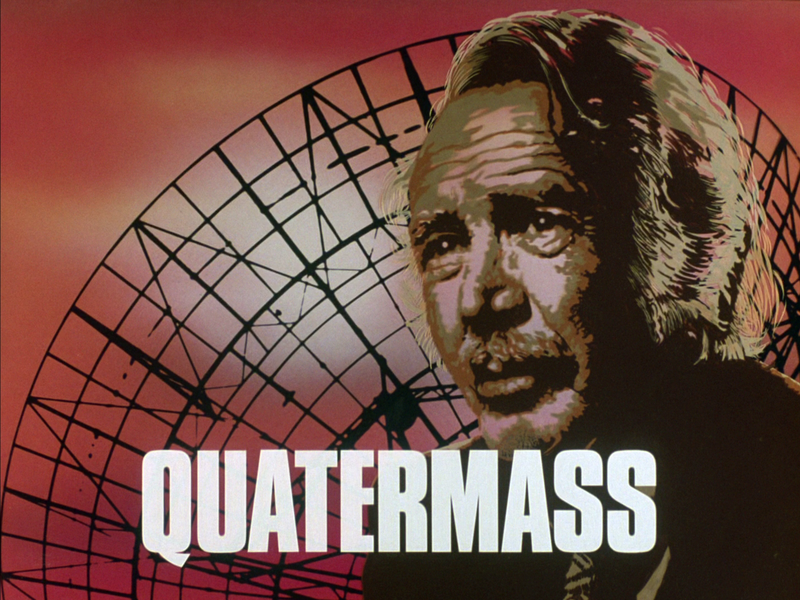 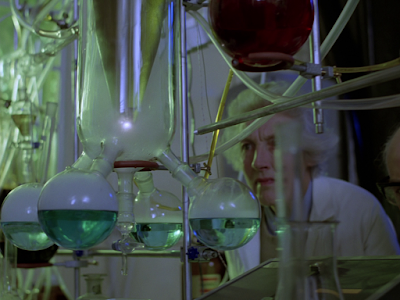 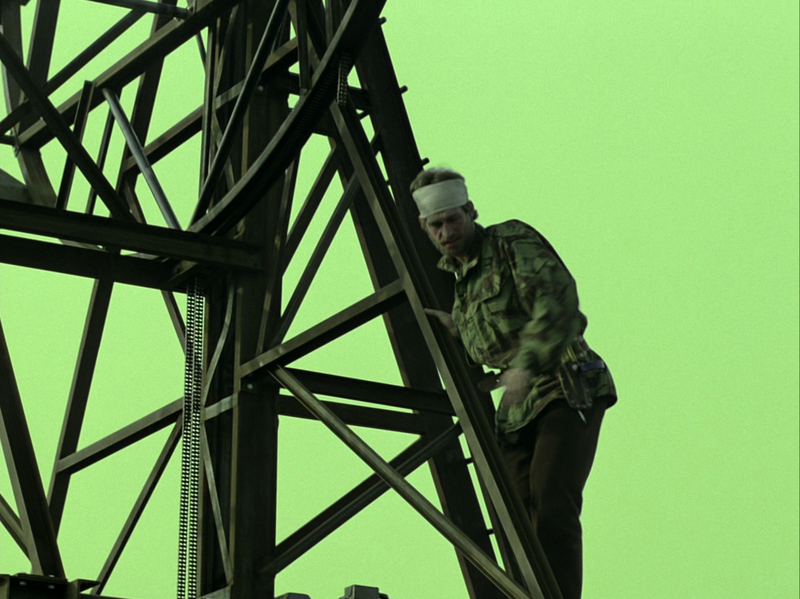 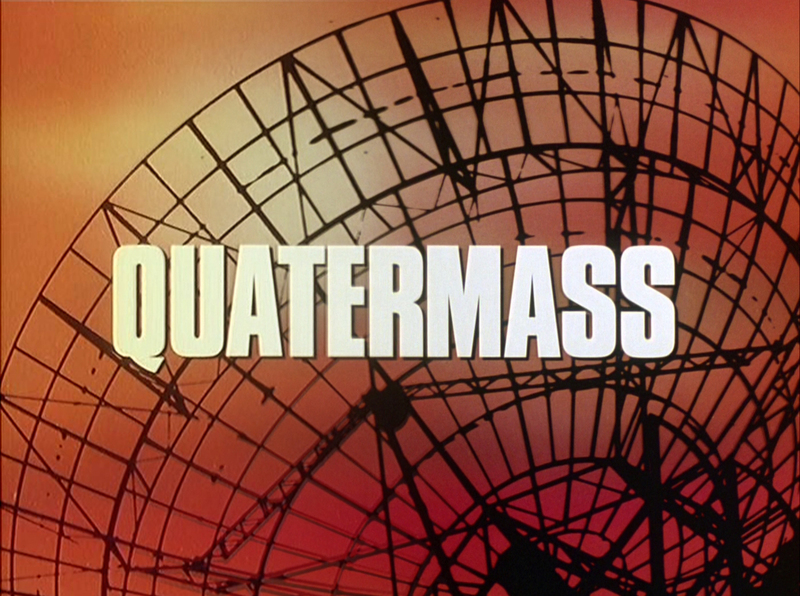 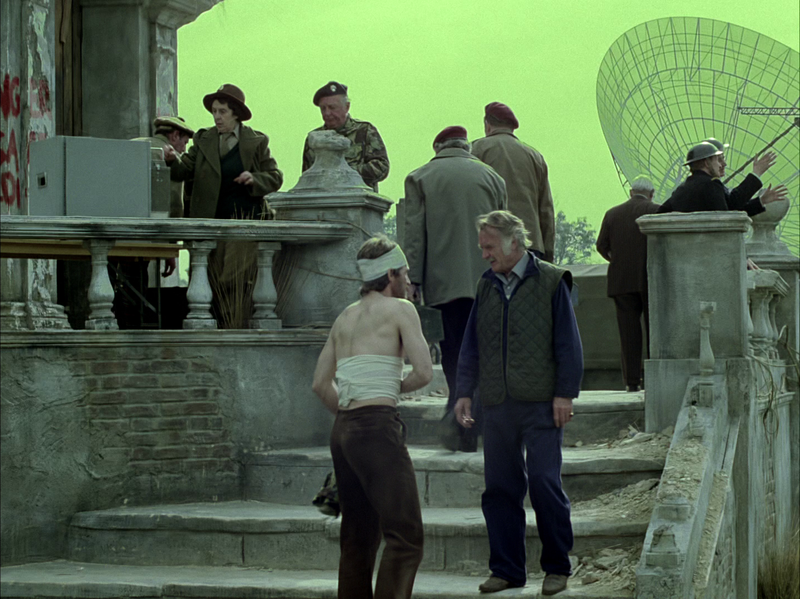 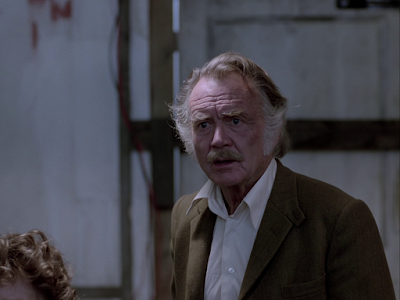 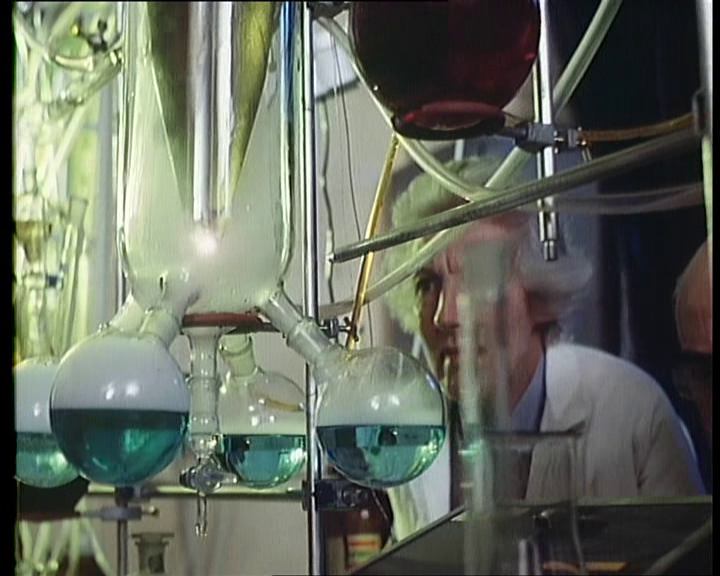 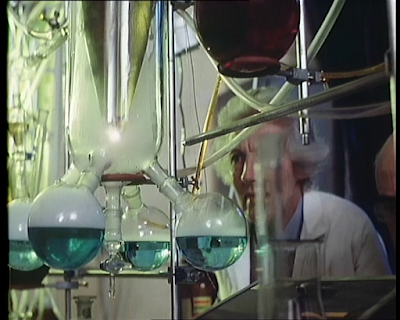 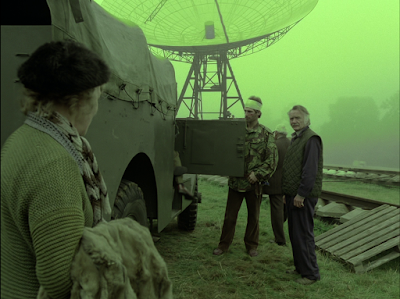 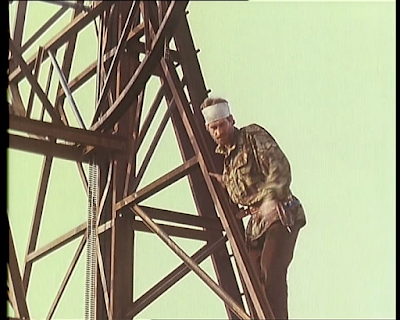 You can directly pre-order from Network Quatermass on Blu-ray or DVD. 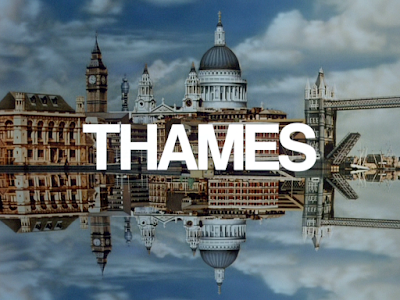 £17.00 for the Blu-ray and £12.00 plus for the DVD plus shipping which is the cheapest going at the moment. 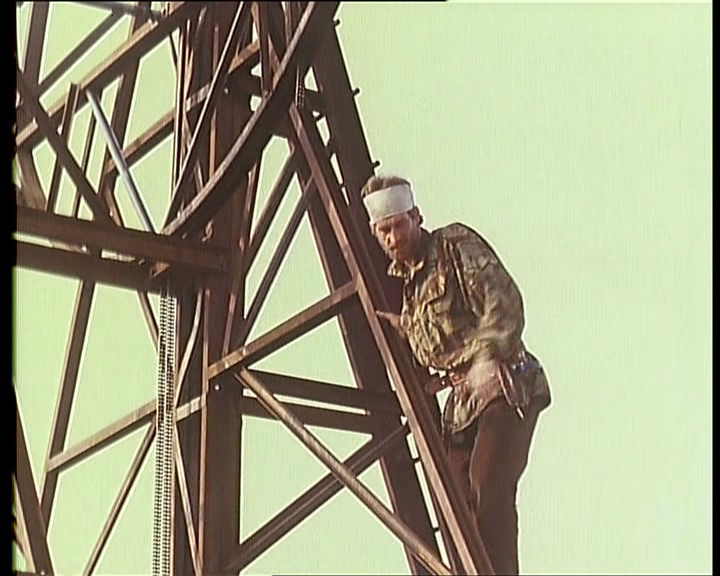 Visit www.networkonair.com. 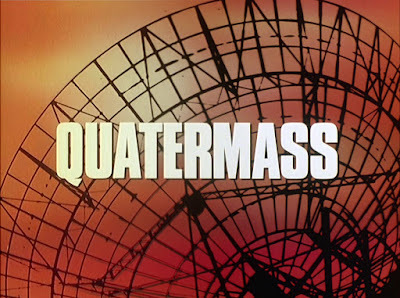 Quatermass is released on 27/07/15.